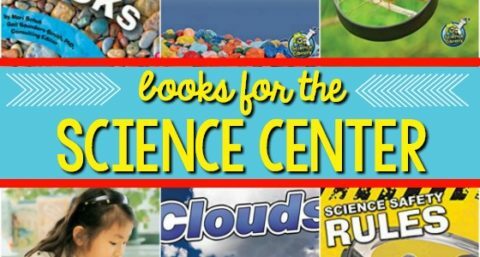 I’m always looking for new items to add to my science center as well as ideas for science experiments and lessons that stimulate inquiry and provide opportunities for hands-on exploration so my students will learn that science can be fun. 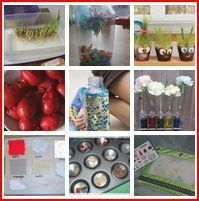 I discovered this very inspiring idea from Crafty Chic Mommy via Pinterest for creating a Muffin Tin Magnet Exploration Board. 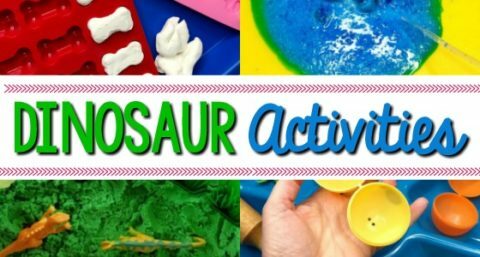 I also created a fun printable recording sheet to go along with this activity, keep reading to grab your copy! Unfortunately, I once spent $25 purchasing this very same thing from an expensive teacher store. 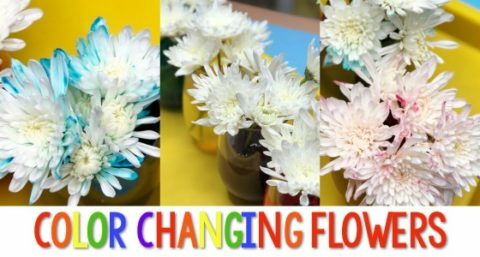 My students really did love it and used it often but when I realized I could make one for less than $5 I just had to try it out! 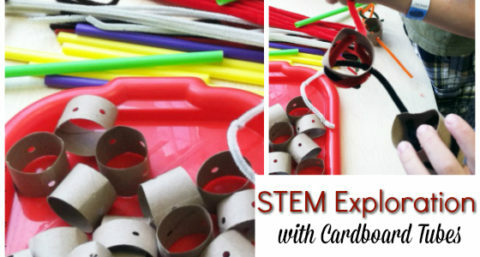 Even if it’s too late for me, it might not be too late for you so here’s how you can make your very own magnetic exploration board. 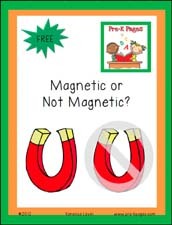 I suggest introducing magnetic properties with a whole group activity. 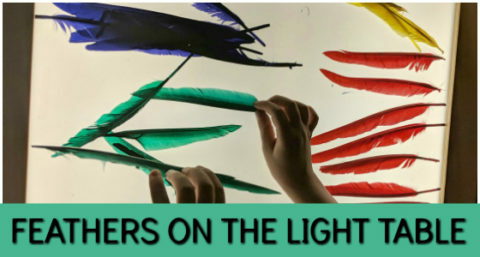 Start by showing students some magnetic and non-magnetic items (different from those in your muffin tin) and asking them what they think will happen and why. Allow students to test out the magnet wand on the selected items and discuss the outcome. You could even make a chart detailing your whole group predictions and results. 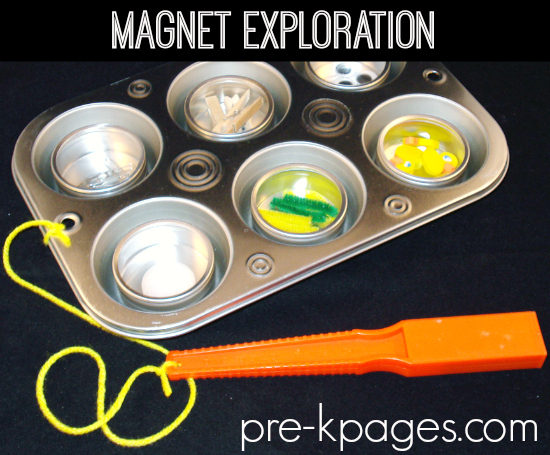 Next, place the magnet exploration tray in your science center and encourage students to move the wand over the top of each tin. 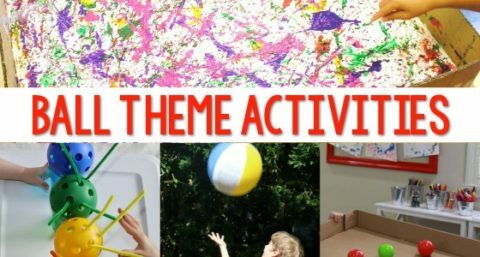 Ask children questions about why they think certain objects respond and others do not. 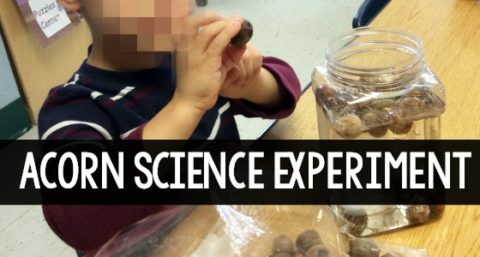 Have students record their observations in a science journal. Place your magnetic and non-magnetic items into the wedding favor tins and secure the lids. You can glue the lids for safety. Next, apply a small amount of E6000 glue to the bottom of each favor tin and secure them in each spot in the muffin tray. If your muffin tin has a hole at the end like the one pictured at the top you can attach your magnet wand using string or yarn. This will prevent the wand from being lost and hopefully keep the wand from coming in contact with a computer. I already had the glue, yarn, and magnet wand on hand so this project cost me $2.50, $1 for the muffin tin and .25 cents for each of the wedding favor tins at a garage sale. You could also glue a strong magnet to the end of a craft stick to make your magnet wand but it needs to be strong. 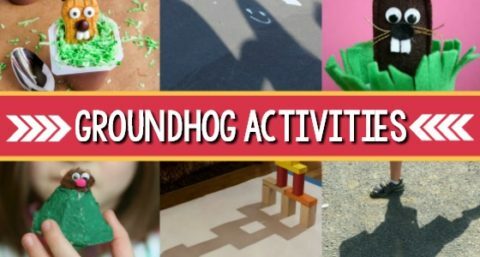 Click on the picture below to download the free recording sheets for this activity. 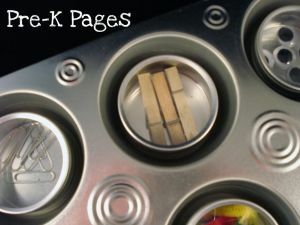 One page includes pictures of magnetic and non-magnetic items and the other page is blank so you can have your students draw pictures of the images themselves. What a GREAT idea!!. I can’t wait to get to the dollar store to get supplies. I found the wedding favor tins at JoAnn’s and Michael’s too if that helps. I think any round type of container with a clear top would work too. I tried some bead storage containers that fit but they had really thick tops and the items didn’t attract to the magnet as well with those. These are cool! I like that you can switch out the objects…and they would make great Christmas gifts! This is a great idea! Thank you for sharing! !